MoneySupermarket.com and Magnet have kicked off ad agency reviews, while The Brooklyn Brothers and VCCP have picked up new accounts this week. Asda has put incumbent Saatchi & Saatchi through the next round of its ad agency review. Other agencies to make the cut include Abbott Mead Vickers BBDO, Leo Burnett and JWT/Wunderman. It is thought the process does not include an open review of the supermarket’s £70m media account. Moneysupermarket.com has split with Mother after seven years and is seeking a new creative agency. The review is going through AAR and is expected to conclude by June, with the final four shortlisted agencies announced in April. The new agency will be responsible for above-the-line creative and strategy development, while MediaCom will remain as the brand’s media planning agency. Kitchen retailer Magnet is reviewing creative duties, in a pitch being managed by the AAR that is close to shortlist stage. Manchester-based CheethamBell, which has held the account since 2005, is repitching. 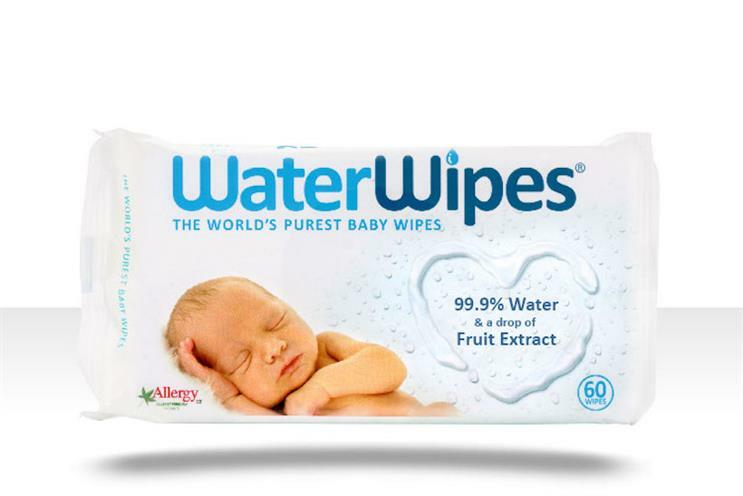 The Brooklyn Brothers and sister PR agency Golin have won a seven-way pitch, which was run by the AAR, to handle the global integrated business for baby wipes brand WaterWipes. The product contains 99.9% water and was established in Ireland nine years ago. The agencies will provide a full-service approach leading the brand communications plan, covering advertising, digital, social, content, website and CRM, in more than 10 markets. In addition the remit includes PR and overseeing media planning and buying. VCCP has been appointed as integrated creative agency for furniture retailers Harveys and Bensons for Beds after a competitive pitch, succeeding McCann Manchester. The sister brands have also hired digital agency iProspect. Now has won the UK account for Japanese tyre brand Falken, which is one of the sponsors of Liverpool football club. The agency has been tasked with creating a new TV campaign for the UK, that will air this spring. TMW Unlimited has won the advertising account for the independent Cornish brewer and pub company St Austell Brewery following a competitive pitch that kicked-off in January. The agency will be responsible for above-the- line, digital and trade campaigns for St Austell’s portfolio, including flagship brands Tribute and Proper Job. The agency’s first work will break in spring. Octagon has been appointed by three Fifa World Cup sponsors – energy producer Gazprom, Swiss luxury watchmaker Hublot and Kia Motors – to handle their experience marketing around the tournament. The agency will focus on the management and production of the brand’s activations at the fan zones for the upcoming tournament in Russia. Kia Motors has also handed its UK social media and online account to VCCPKin.